Showing results by author "Brad Harper"
Can an evangelical theologian and his gay son overcome the differences in belief that threaten to destroy their relationship? For Brad and Drew Harper, that question wasn't theoretical - and neither was the resounding "yes" they found after years of struggle. 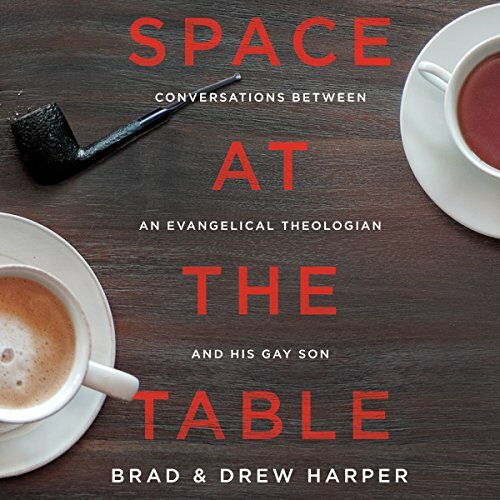 Writing to each other with compassion, grit, and humor, Brad and Drew take us on their journey as parent and child - from the churches of Middle America to the penthouses of New York's party scenes, from a pastor's-kid childhood and painful conversion therapy to the hard-won victories of their adult relationship. Thought-provoking, touching and full of practical tips for LGBT kids and parents.